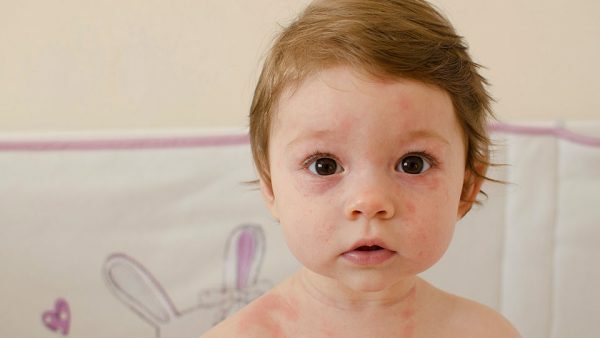 Although the rash may be alarming to some parents, roseola is a relatively mild viral infection that is most common among infants and toddlers. In this Children’s Channel video, Emma Raizman, MD, FAAP, Akron Children’s Hospital Pediatrics (ACHP) Medina office, discusses how parents can ease their child’s symptoms. For teenagers, the scars left by acne may sometimes be more than skin deep. 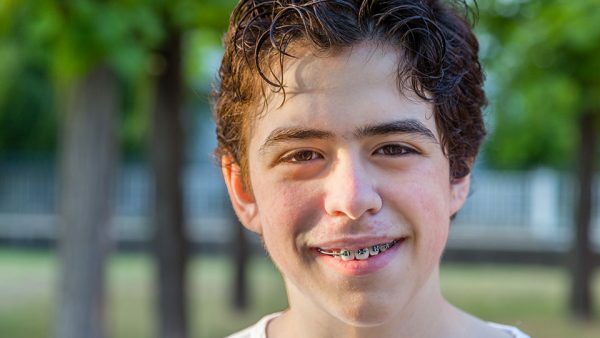 In this Children’s Channel video, Stephen Sondike, MD, medical director of adolescent medicine at Akron Children’s Hospital, discusses addresses the physical and emotional treatments for this teenage malady. 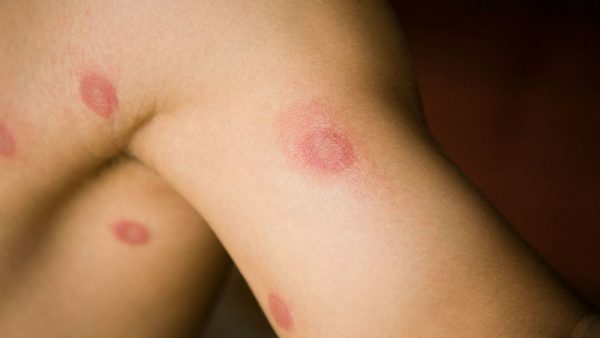 Despite its name, ringworm is actually a highly-contagious fungal infection that can lead to round, very itchy spots on the skin. In this Children’s Channel video, Dr. Emma Raizman, a pediatrician at the Medina office of Akron Children’s Hospital Pediatrics, offers tips to identify and treat this persistent condition. Despite its clunky sounding name, hand, foot and mouth disease provides an accurate description of the rash that is a common symptom. In this Children’s Channel video, Dr. Wendy Van Ittersum, a pediatric hospitalist at Akron Children’s Hospital, discusses this rash and other symptoms, and how parents can help ease their child’s symptoms.